In today’s business world, all businesses, including Small Businesses, need to be on Social Media to effectively compete and connect with their customers. However, the challenge is deciding which ones to be on. It is a Social Media Jungle which includes hundreds of social media sites making it an intimidating decision for small businesses to make. You need to be on some social media platforms just for visibility. The rest will depend on where your customer hangs out. Selecting the correct social media platform becomes easier once you know your customer. In this article we will provide you with some customer demographics of the more popular social media platforms. Hang on, this jungle can get scary! Just having an account on a Social Media Site is not enough. To benefit, you must be active! You must post things regularly and consistently work to connect with others to build your network. It is better to be active on just a couple Social Media sites than to have accounts on many but be inactive. helps you compete with bigger businesses. No matter the size of your business you need to have a Facebook Business Page! It gives you a quick, free online place for good visibility. This a page dedicated to your business which is linked to your personal account. Facebook is the largest social network which as of 2017 is estimated to have 2.072 billion monthly users, 53% are female, and 47% are male.1 Facebook also is the largest referral source to a website. It is the best Social Media site for Business to Consumer (B2C) connections. 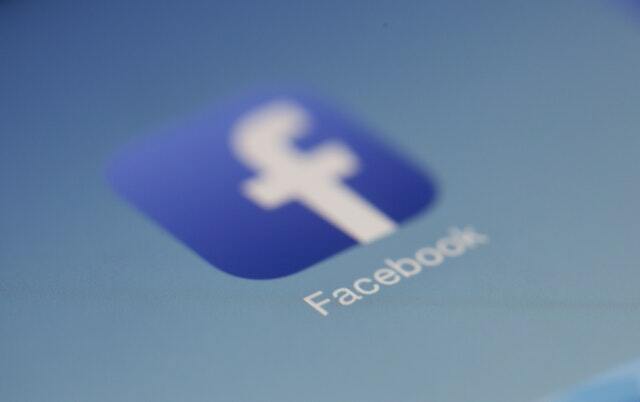 After you have your Facebook Business Page built, the next step is to get active on other social media sites. There are hundreds of other Social Media sites that you can have an account on. There are two that we recommend for all businesses -- Google and Twitter. 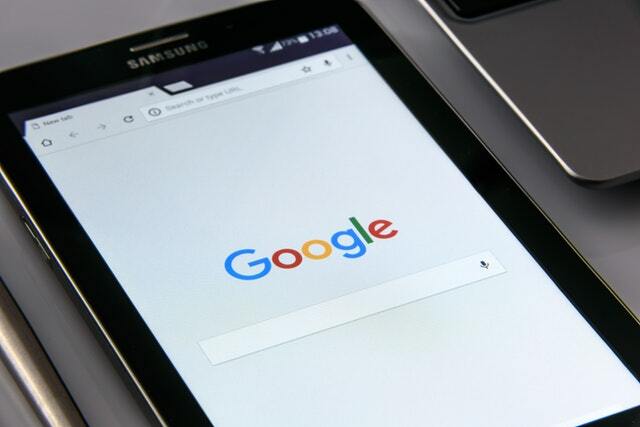 Google is the goto search engine so it is essential that a small business utilize Google listings to make sure your potential customers can find your business. Google allows businesses to promote their brands and products through Google+ / Google My Business pages. Having a Google+ / Google My Business page allows you to have a better result on Google's search engine placement and also shows nicely formatted, accurate information about your business on Google's Search page. Twitter is similar to a text type social network which enables you to post short (less than 140 characters) text messages. 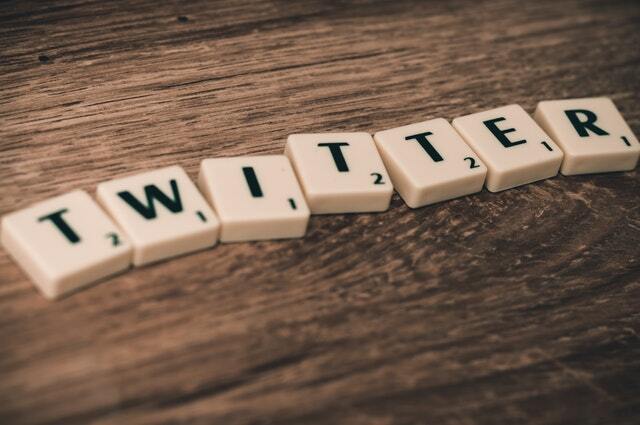 Twitter has a huge user base which as of 2017 is estimated at 330 million monthly users, 37% of Twitter users are between ages of 18 and 29, 25% of the users are 30-49 years old.1 Twitter is good for timely, up to the moment information, events, and announcements about your business. It also allows real time interaction with your network. There are several other social media sites that you should consider being on after you have a Facebook, Google and Twitter account. The sites you need to be on will depend on your customer base. 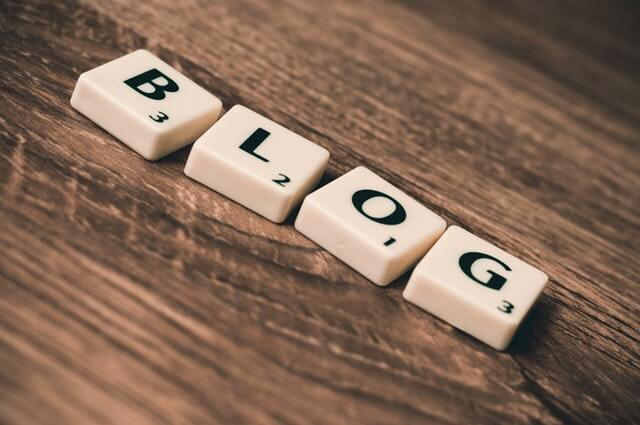 WordPress is the premier platform for blogging. It allows you to publish information about your company, industry, events, etc., bringing greater awareness and credibility to your business. WordPress has a wide readership and it is a good way to build traffic to your website. 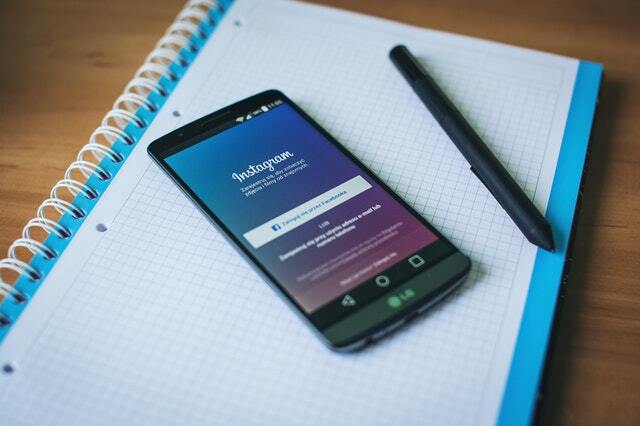 A Small Business must use social media. However, you need to be careful which ones you select and in what order. Otherwise, you can end up spinning your wheels and spending a lot of time unnecessarily and might get lost in the Social Media Jungle. Being on the correct Social Media sites 1) adds credibility, 2) makes it easier for customers to find you, 3) helps to build your brand, and 4) helps you compete with bigger businesses. Every business should start with Facebook, Google and Twitter. Then select the social media platforms based on where your customers like to hang out. No matter which social media platforms you pick, once you pick them, you have to participate on a regular basis. Happy hunting! Micro-Biz Consulting & Services offers high impact, customized professional websites without the high prices you pay with other companies. We can offer better websites at lower prices than our competitors because we have developed a business model that leverages technology and maximizes efficiency. A strong web design clearly defines your message and drives new search traffic to your website. A properly developed website can offer exponential business growth and increased market exposure. Visit our website at www.microbizops.com, contact us at 813-586-1531, or email us at to find out how we can help you with your social media.